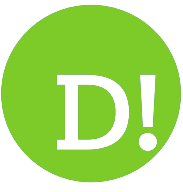 By Maxine Ashford on 2018-11-24 - Maxine has been a journalist since the late 1980s and for the past 13 years has specialised in motoring. Former motoring editor at Media Wales responsible for the Western Mail, South Wales Echo, Wales on Sunday. 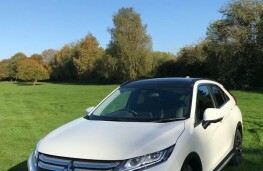 Freelance since 2009, Maxine loves cars but not quite as much as rugby! 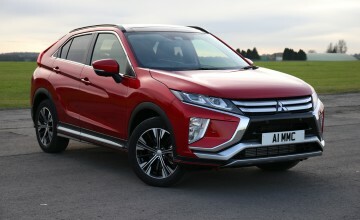 WITH the demand for SUVs showing no sign of easing, car manufacturers are determined to get every base covered with size, style, performance, economy and all-round appeal high on the list of requirements. 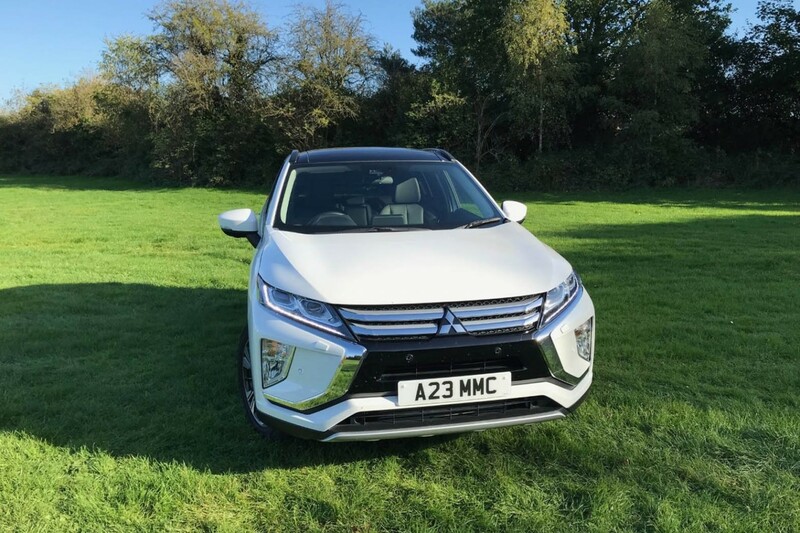 Mitsubishi has been on a bit of a roll lately especially with the overwhelming success of its plug-in hybrid Outlander model, but there is another crossover that's gaining momentum too. 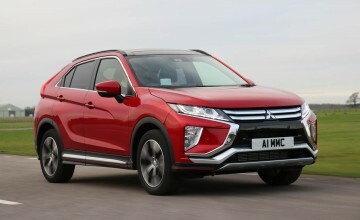 It's called the Eclipse Cross and fits nicely into the Mitsubishi line-up between the ASX and the Outlander. 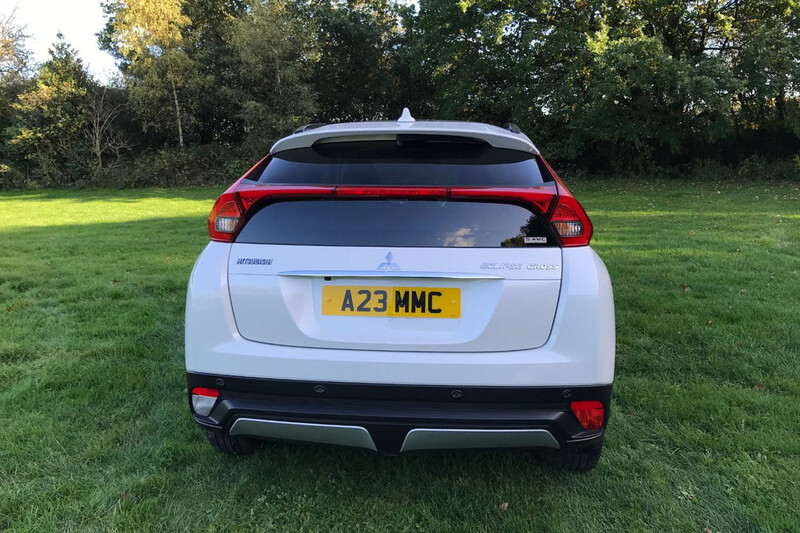 It's big on style, packed with on-board technology and even has a price-tag that will leave you on speaking terms with your bank manager. 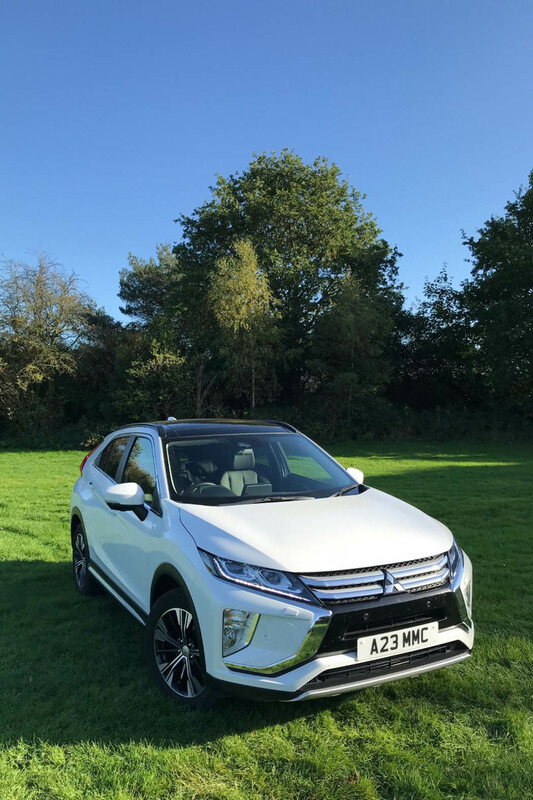 Customers can choose from a range of trim levels and the car is available powered by a 1.5-litre petrol engine with manual or CVT automatic gearboxes. 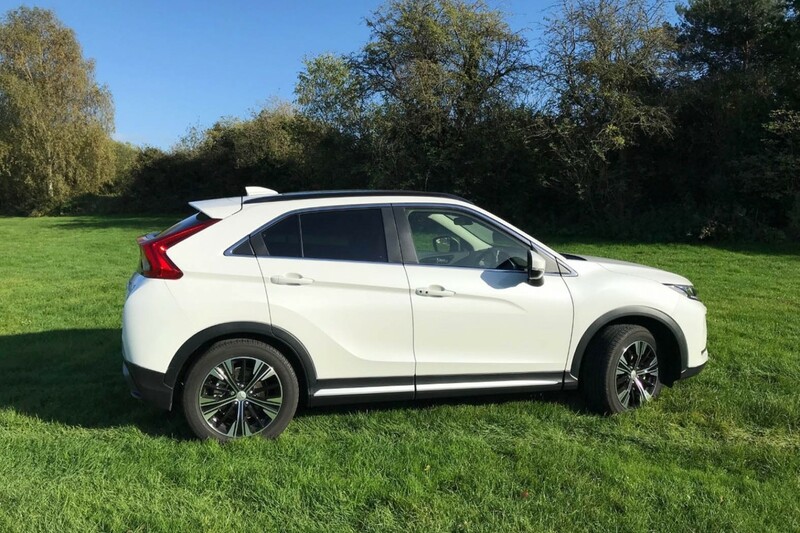 We opted for the Eclipse Cross in range-topping ‘4' spec priced at Â£28,480 with four-wheel-drive (4WD) and the CVT transmission. 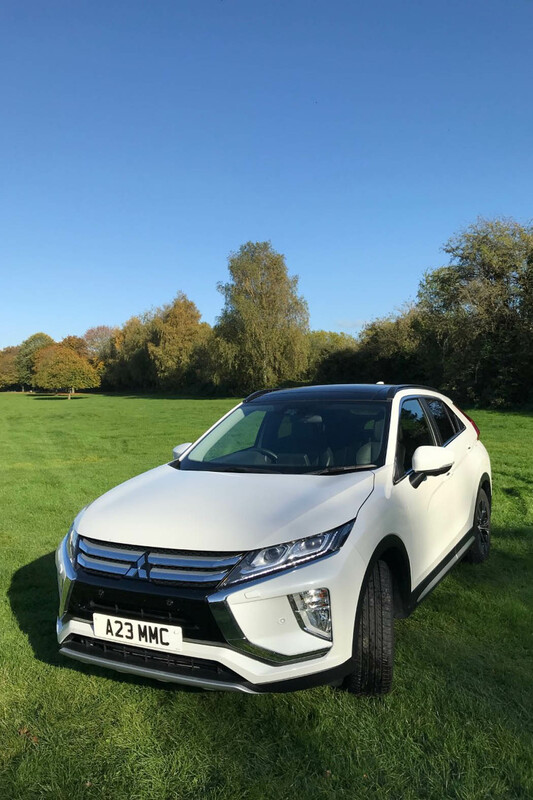 The car is a real looker with sporty and quite muscular lines, a powered two-part sunroof, tinted windows, body-coloured door handles and mirrors, LED daytime running lights and 18-inch black and silver alloys to complete the look. 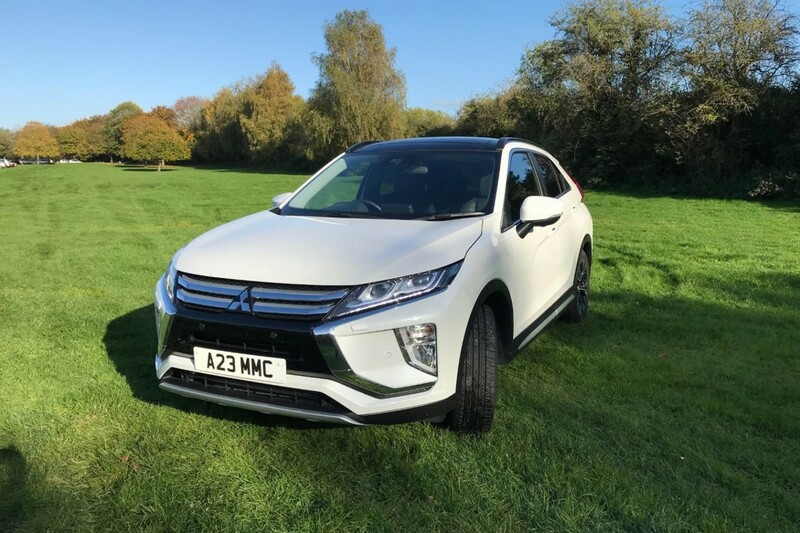 Move inside the five-door Eclipse Cross and you will discover a wealth of on-board technology packed into a neat and well-designed interior with lots of soft-touch surfaces, leather upholstery and smart piano black finishing. 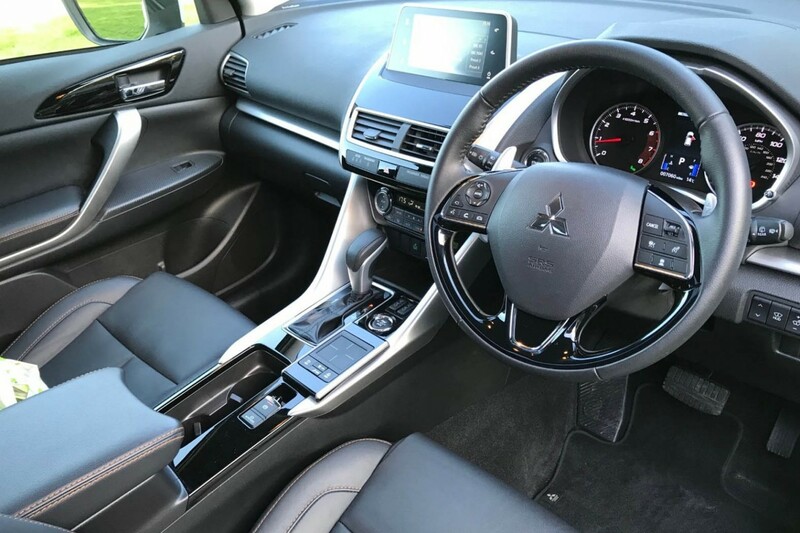 The seats and steering wheel have plenty of adjustment so it's easy to find a comfortable driving position and the driver is treated to great all-round visibility thanks to the elevated driving position. The split rear screen does take a little getting used to, but it soon blends into the background - so to speak. 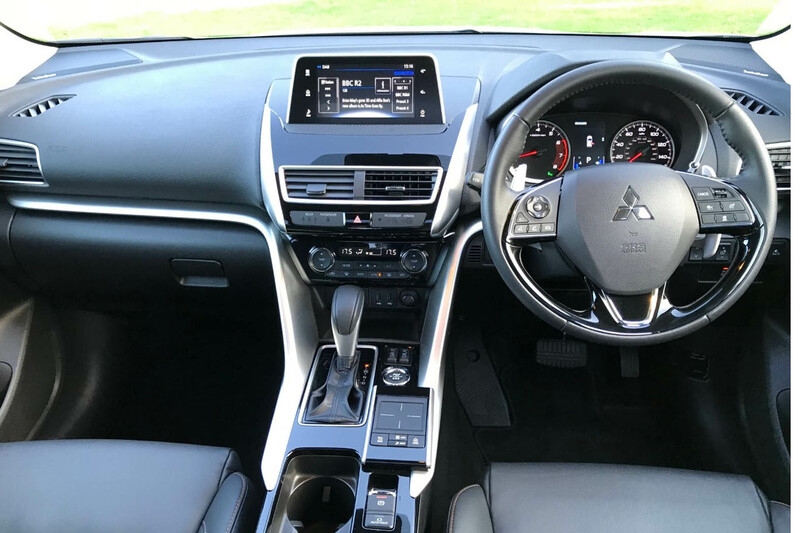 The dashboard is split by a horizontal bar with everything above it housing the infotainment functions and everything below it responsible for operational settings. 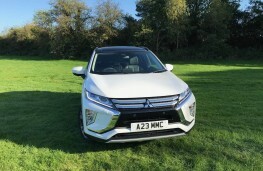 Creature comforts include the likes of full smartphone connectivity via Apple CarPlay or Android Auto, a premium Rockford Fosgate nine-speaker sound system, DAB digital radio, a touchpad controller, heated leather seats, front and rear parking sensors, dual zone climate control and plenty more besides. 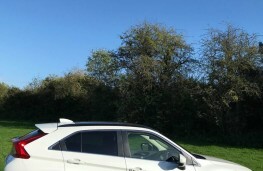 On the downside, there is no navigation system built into the car but it's easy to connect a smartphone. 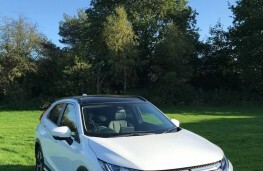 Our car, powered by the 1.5-litre 163hp petrol engine, could complete the 0-62mph dash in 9.8 seconds and topped out at 124mph. According to official figures it could deliver combined fuel economy of 40.4mpg with carbon emissions of 159g/km. 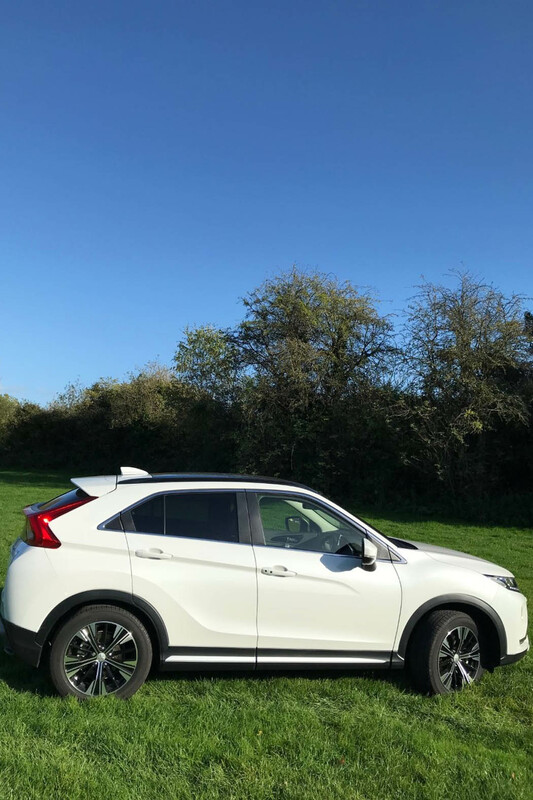 Comfort levels within the Eclipse Cross are high and there is ample space in the back for a couple of adults (of the taller variety) to stretch out. 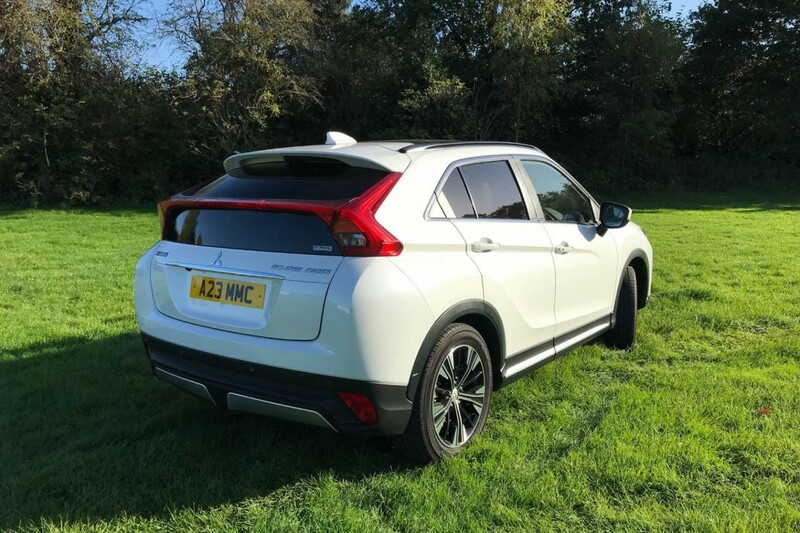 The boot is also well sized with a capacity of 448 litres that can be increased to 1,140 litres with the 60:40 split-folding rear seats dropped flat. Elsewhere there is a practically-sized glovebox, door bins with a designated bottle section, cup holders, a compartment beneath the armrest, a tray in front of the chunky gearstick, along with pockets in the backs of the front seats. 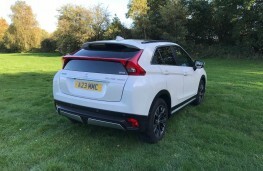 When it comes to performance, the Eclipse Cross is a pleasant drive and is comfortable powering along country lanes as well as travelling alongside fast-moving motorway traffic. 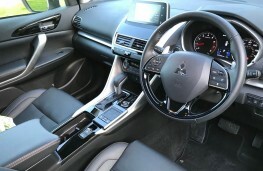 I particularly liked the steering wheel mounted paddles which give you extra control over the gear changes. 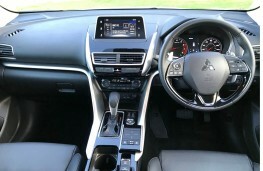 The car is also quite agile and easy to manoeuvre which is great around town where the light steering is an added bonus. 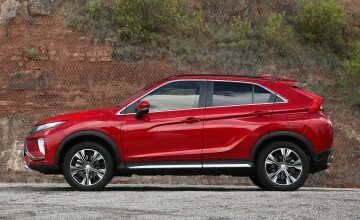 The road holding is fine for a compact SUV and noise levels are also kept to a minimum. In fact, my only real gripe was that light steering when pushing on through faster lanes where it lacked much driver feedback. That aside though, the Eclipse Cross was up for any challenge. 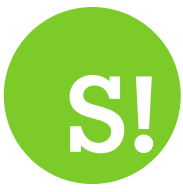 There is also an Eco button that really slows things down, but will certainly be beneficial to the car's fuel economy and running costs. Our car also featured on demand 4WD with settings for auto or snow and gravel and with Mitsubishi's reputation for building go-anywhere vehicles, this system should keep the Eclipse Cross on the road no matter what. 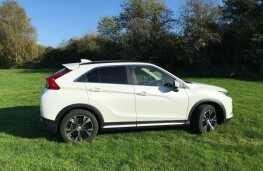 Other safety features include adaptive cruise control, forward collision mitigation system, blind spot warning, lane departure warning, automatic high beam, rear cross traffic alert, along with front, side, curtain and knee airbags.